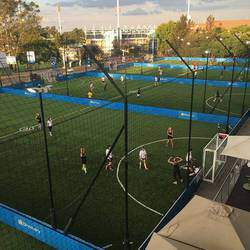 Discovery Soccer Park is a state of the art football facility where clients are invited to experience a birthday party they will never forget. Our highly trained and qualified staff guarantee you memories that will last a lifetime. 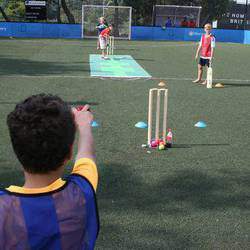 Our birthday parties are 3 hours long, and we offer football, cricket and other fun activities. 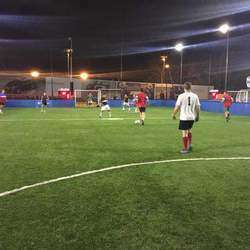 That's not all, we can give you an experience like no other football facility, where we allow you to host an evening party and play under the floodlights like a professional footballer! Let us entertain your kids while you relax inside - either watching from the deck or mingling with other adults. Although, we warn you, most Dads cannot resist the temptation of a booking a game for themselves!